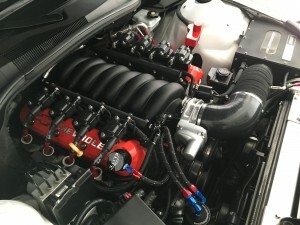 One of the most effective ways to upgrade the look of an LS engine is to change the valve covers. 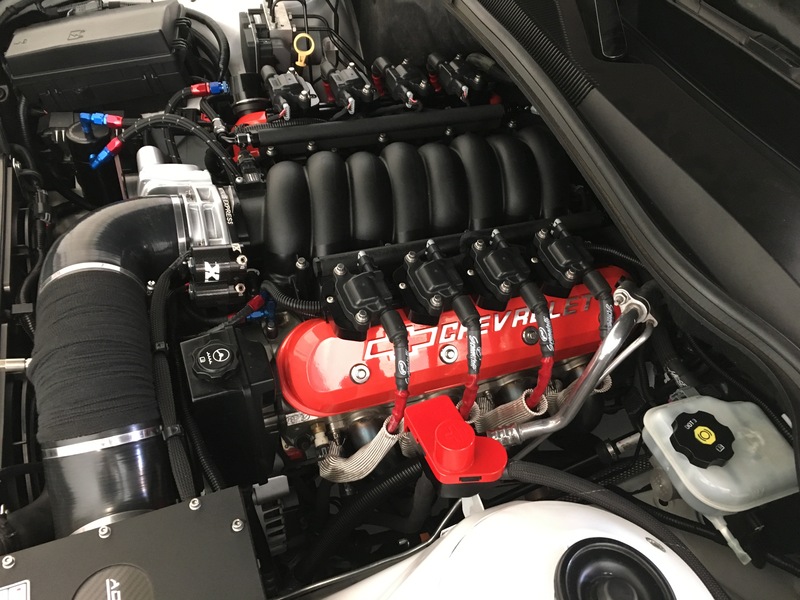 The OE valve covers are made from cast aluminum and have a rough, unfinished look that is not very appealing. 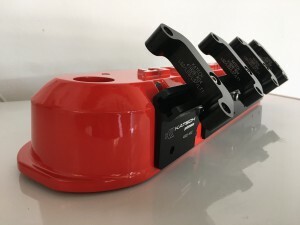 The ignition coils are mounted to a bracket or directly to the valve covers depending on the model and year. 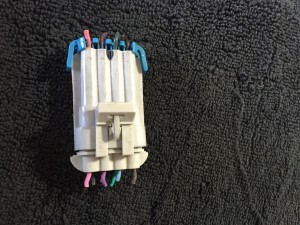 The brackets and wire connectors are bulky and add a lot of unnecessary clutter to the top side of the engine. On our Camaro project I have done some cleaning up of the wiring and replaced the valve covers. 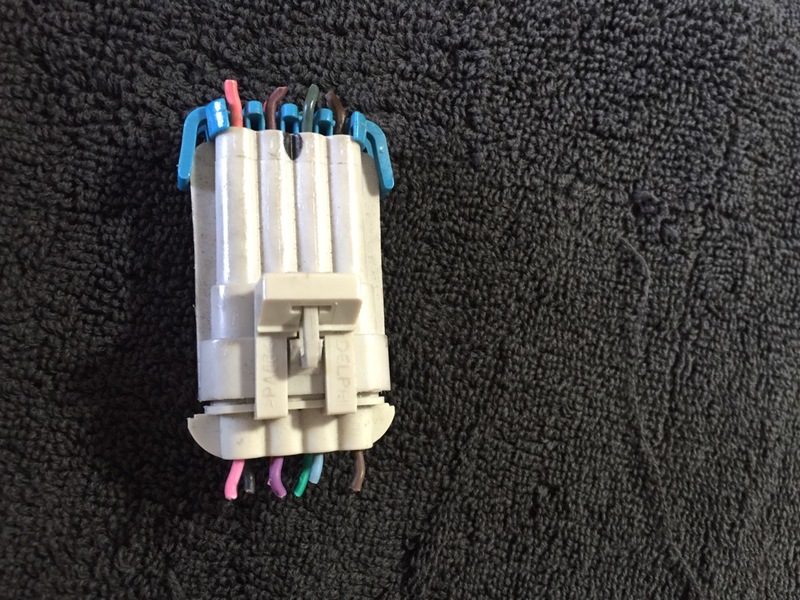 The connectors for the ignition coils are an eyesore as they lay in complete view from the top of the engine. I cut them out and soldered in connectors wrapped in shrink tubing and electrical tape. 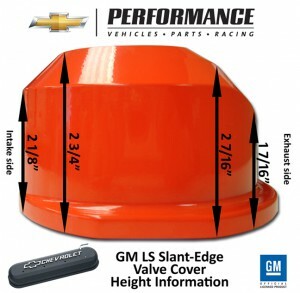 There are several aftermarket valve covers available for the LS engine. 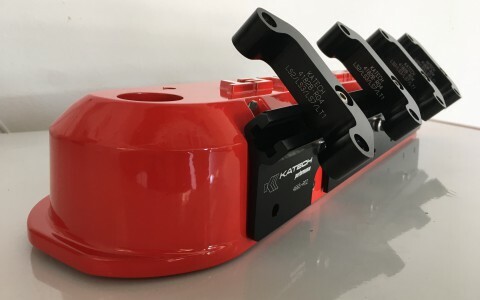 Holley make a valve cover available in several finish options that has the coil mount bosses cast in, eliminating the OE mounting bracket. These require no other modifications for installation. Another option are valve covers that relocate the ignition coils. 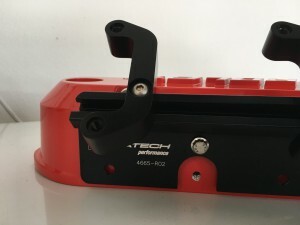 Katech Performance, Proform Parts and GM Performance Parts all have several options. 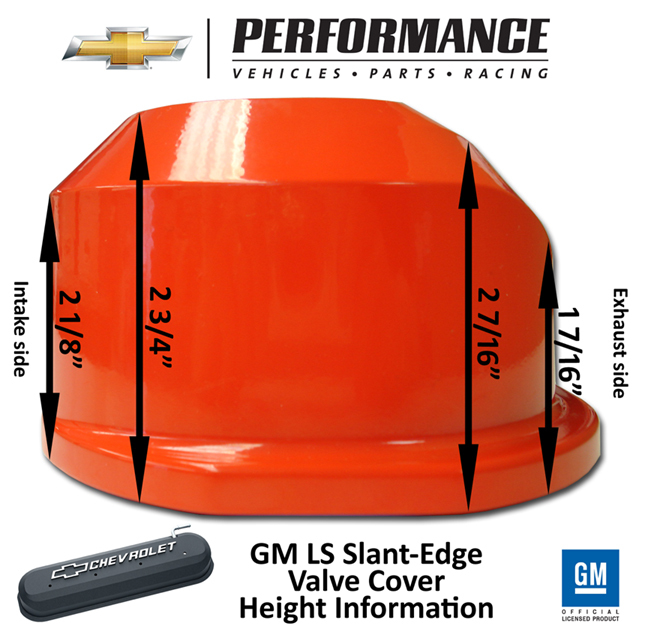 I have chosen covers from Proform Parts for our Camaro that have “Chevrolet” cast into the top and are powder coated Chevy Orange. I paired these with billet coil mounting brackets from Katech Performance. These brackets bolt to the back side of the valve cover leaving the center mounting bolt exposed. This enables the valve cover to be removed without removing the coils. I used stainless hardware from ARP Bolts to mount the coils, brackets and valve covers to the cylinder heads. These add a clean custom look. When the ignition coils are relocated to the back of the valve covers a longer spark plug wire is needed. I called upon Granatelli Motorsports for a set of custom made “Zero Ohm” wires. 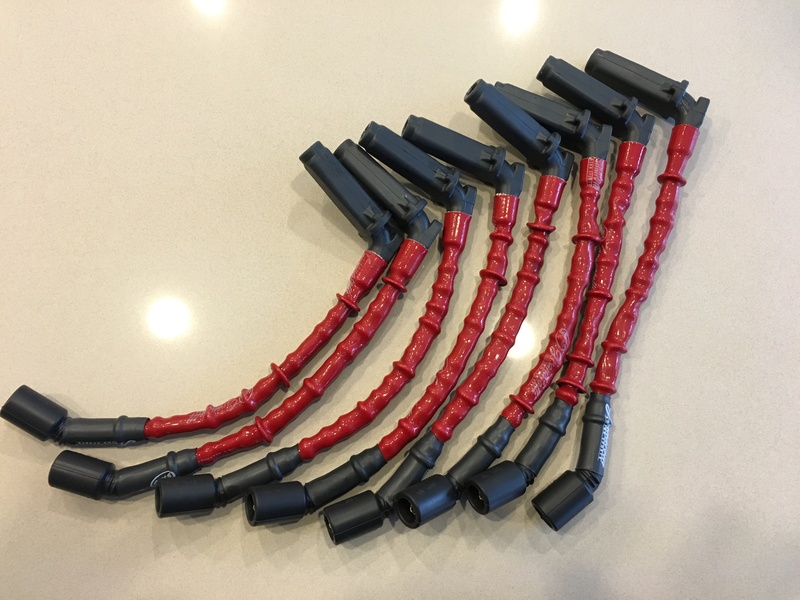 These are covered in a red heat shielding and fitted with 90° boots. I also added cool socks to protect against the added heat from the long tube headers. This been one of the most dramatic appearance changes I have made to the engine. All of these parts combined work perfect together and make one beautiful looking engine.